All prices include a complimentary download card with a link and password to download all teachings and special features. Additional media merchandise can be pre-ordered at the conference. Download the media below to show your friends or congregation what this conference is about. 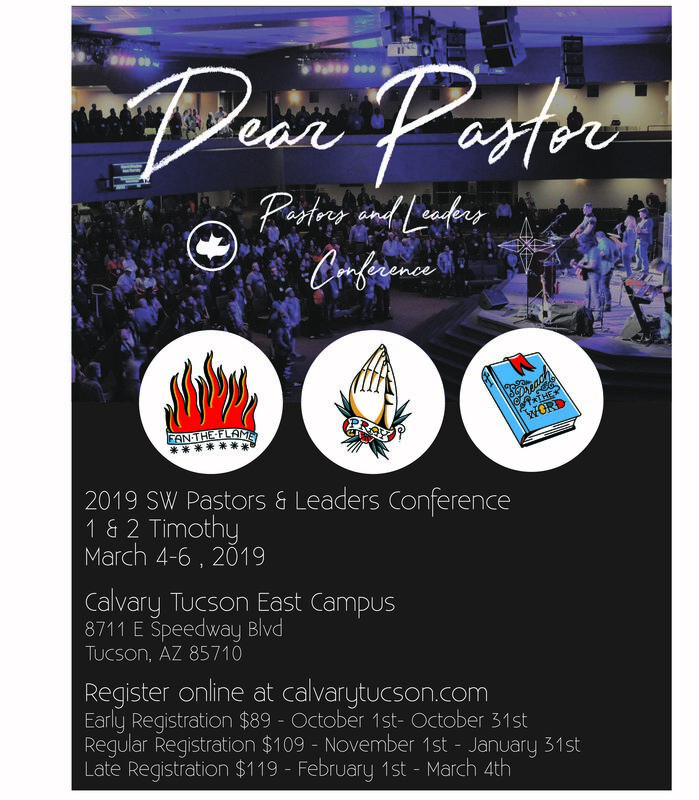 Please contact the hotel directly or the Group Desk at 1-866-527-1498, Option 1 and ask for the special rate for Chapel Calvary Tucson, #0699. Reservations must be made no later than 2/8/2019 in order to guarantee this special rate.